You are viewing a news and article archive for the Yorkshire tag (category), where older items are stored for readers to access and view. 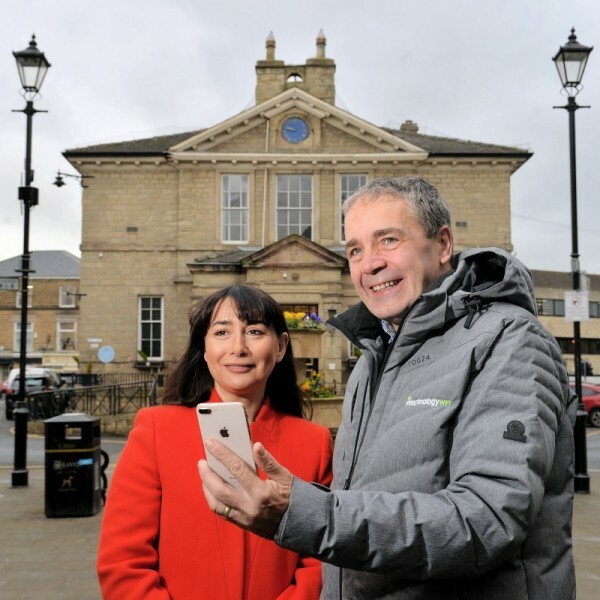 Local residents, businesses and visitors to the West Yorkshire market town of Wetherby can now access wireless internet speeds of up to 1Gbps from a free public WiFi network, which is being run by Harrogate-based ISP IntechnologyWiFi on behalf of the Town Council. 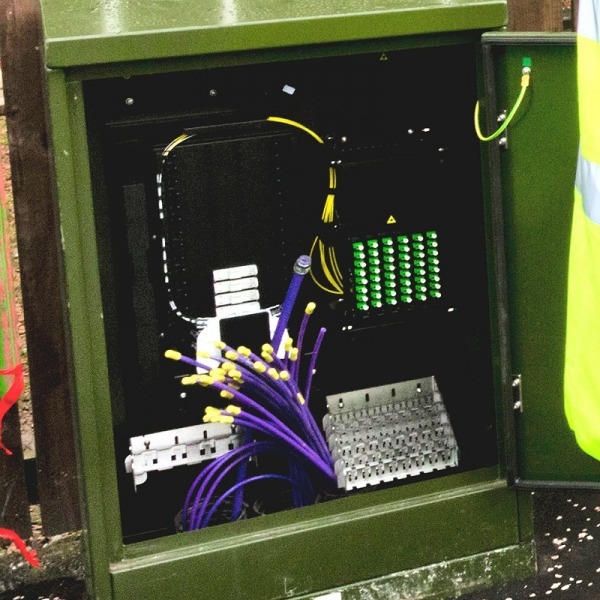 Fibre optic network developer Cityfibre has today announced that they’ve appointed City Development Managers for their “city wide” 1Gbps capable Fibre-to-the-Home (FTTH) broadband network builds in Huddersfield (£30m project) and Leeds (£120m). 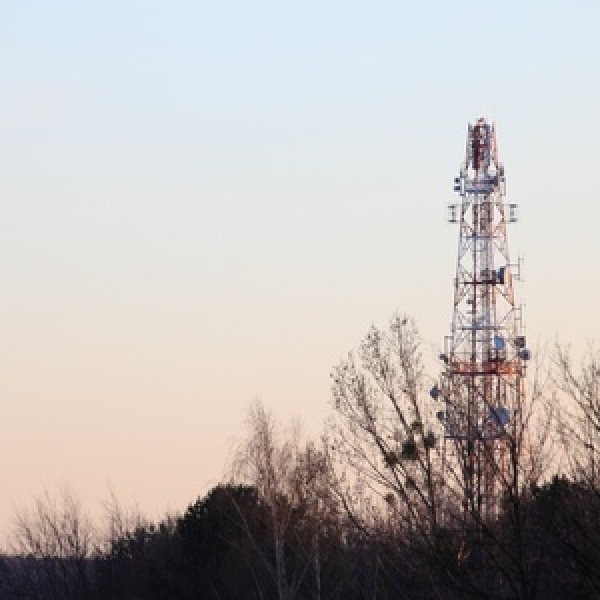 Local homes will be supplied via UK ISP Vodafone. 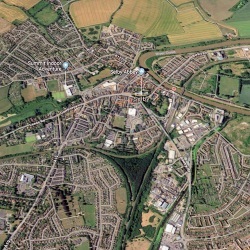 Homes and businesses in rural parts of North Yorkshire (England) look set to benefit from improved 4G network coverage after the county council awarded a £1m contract to wireless infrastructure firm Arqiva, which will be tasked with identifying the best locations for new masts and building them. 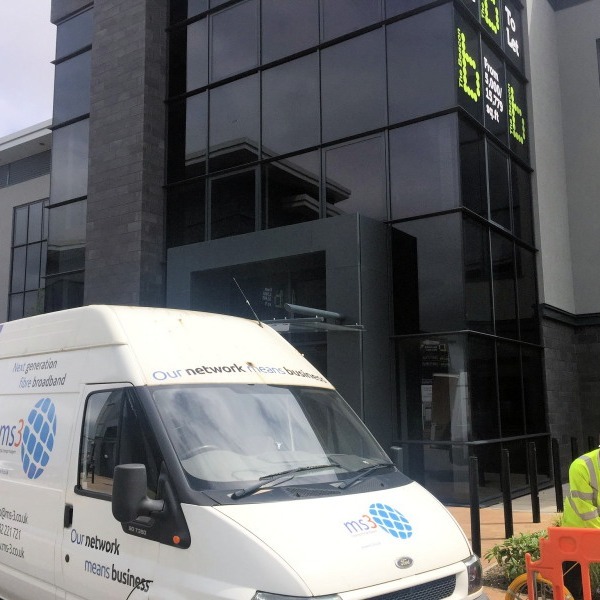 Lancashire-based rural ISP B4RN (Broadband for the Rural North) has announced that they intend to almost double their staff count by hiring a further 20 people. 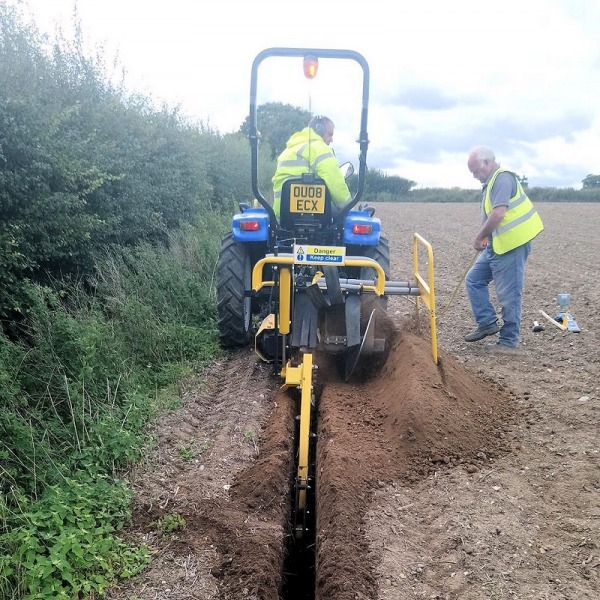 The additional hires will help to grow their community built and funded 1Gbps FTTH network to reach more homes in the English countryside. 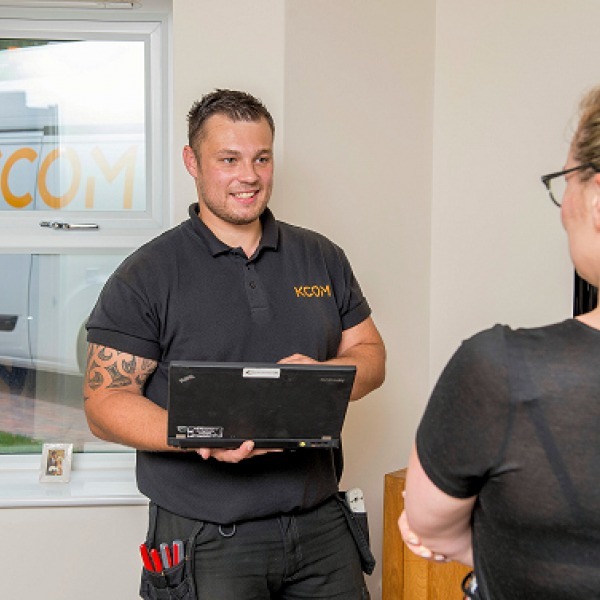 Small business focused broadband ISP XLN Telecom looks set to create 150 new careers in Sheffield (South Yorkshire) after announcing a multi-million pound investment and the opening of a new floor in their local office, which will see the provider “double” the size of their team. 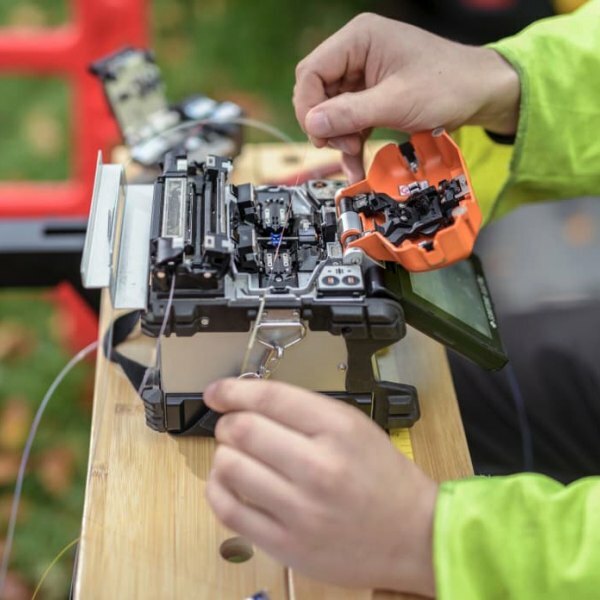 Fibre optic network developer Cityfibre has announced that their £30m project to deploy a new 1Gbps capable Fibre-to-the-Home (FTTH) broadband ISP network in the large UK market town of Huddersfield (West Yorkshire), which will be sold to residents via Vodafone’s ISP packages, has now begun. 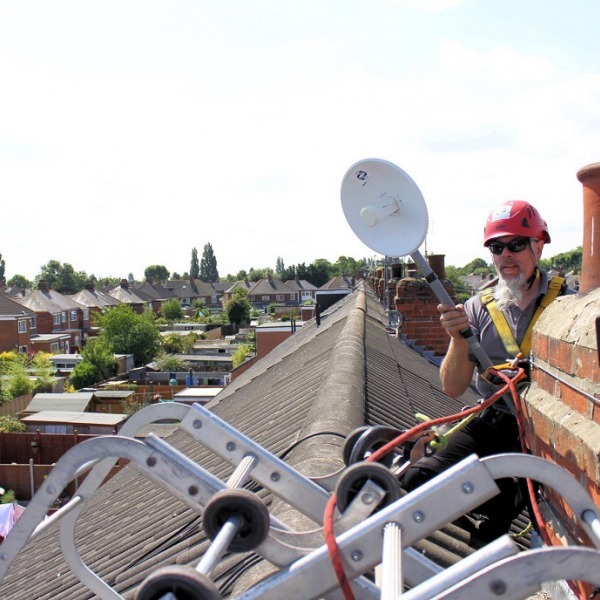 Smaller projects in the Leeds City Region will now also be able to access Connection Vouchers worth between £500 and up to £1000, which can be used to help cover the costs involved with securing a new 30Mbps+ capable broadband ISP connection (e.g. firewalls, routers, installation, cabling, project management fees etc.). 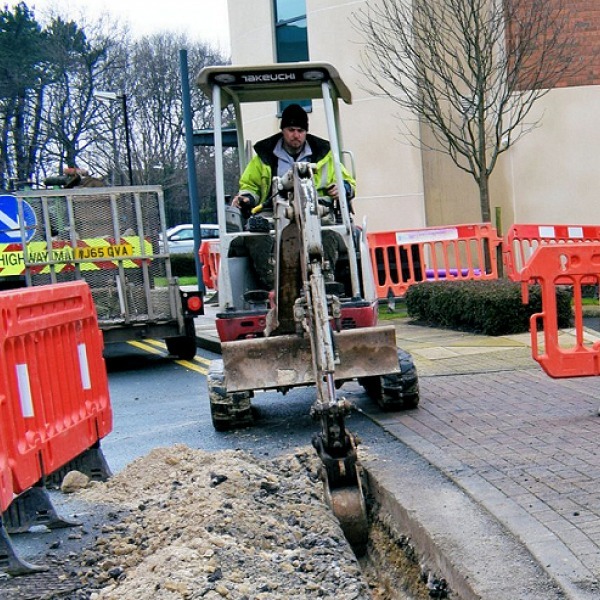 The state aid supported Superfast South Yorkshire project has today announced the signing of a new £10m+ contract with Openreach (BT). 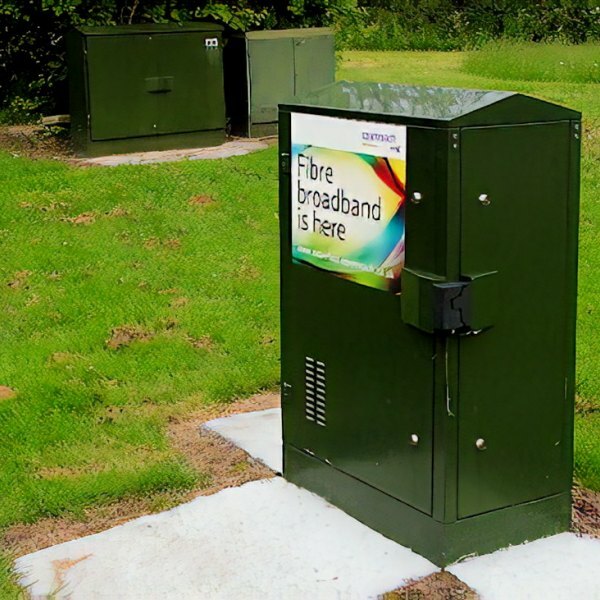 This will aim to roll-out a 1Gbps capable Fibre-to-the-Premises (FTTP) broadband ISP network to cover an additional 9,000 premises by Spring 2021. 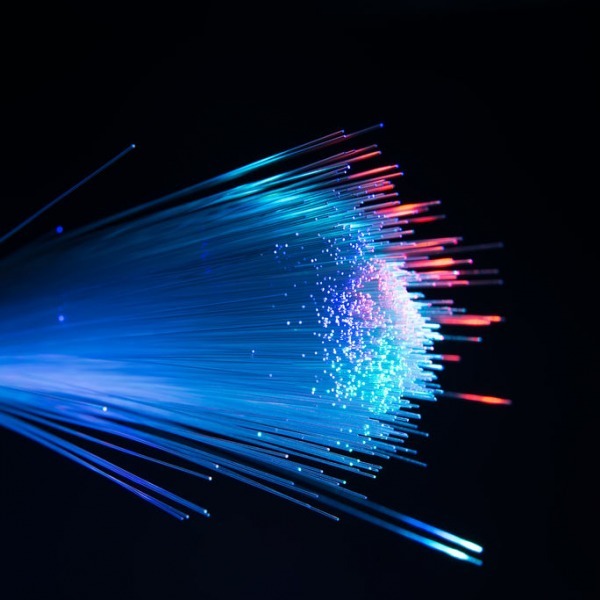 The Directors of Doncaster-based budget ISP Origin Broadband, which last week hit the headlines due to staff redundancies (here), are now in the process of trying to reach a Company Voluntary Arrangement (CVA) with its creditors. 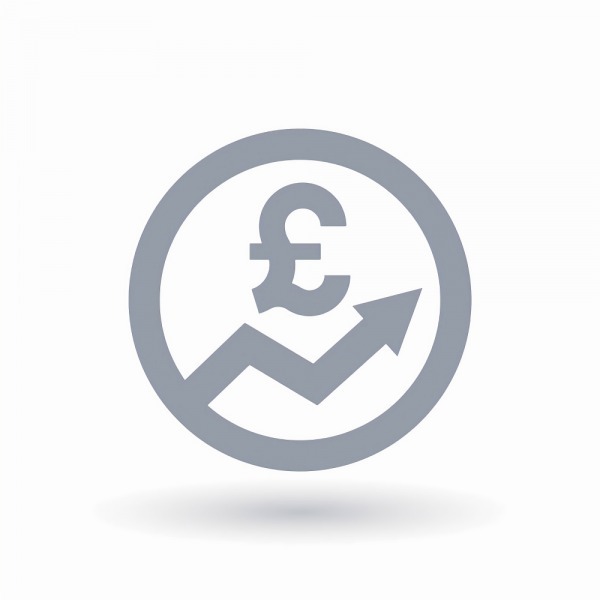 Documents seen by ISPreview reveal that Origin has around £5m in “total unsecured creditors“.